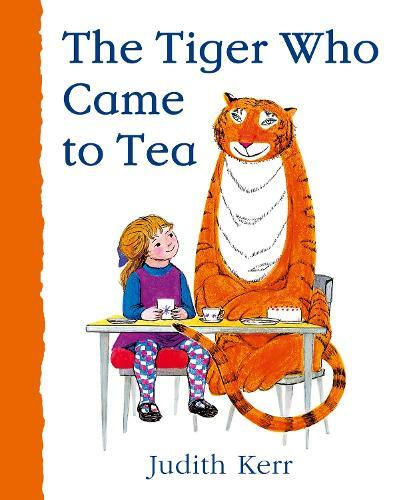 The Tiger Who Came To Tea - Tea Party! We're having a lovely tea party and you are invited! 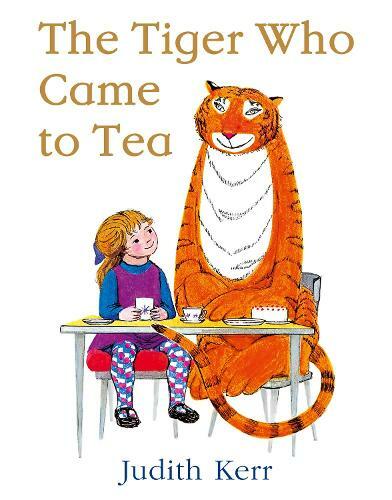 Come along to our cafe for a free tea party with a special guest - The Tiger Who Came To Tea! 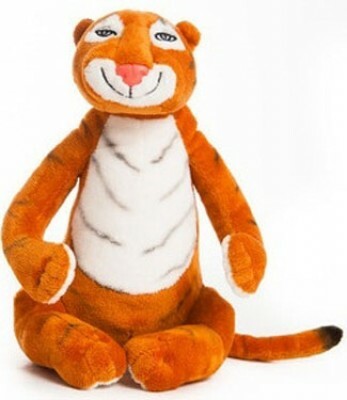 We will be reading the Tiger's favourite story to keep him (and everyone else) really happy! Places will be limited so please reserve your seat by contacting us on 01132444588 or by email.